Mission Driven by Better Ventures is a selection of events, resources, and research from Better Ventures and others to help you put your mission first. Changing the world is hard. And raising venture capital can be, dare we say it, harder. 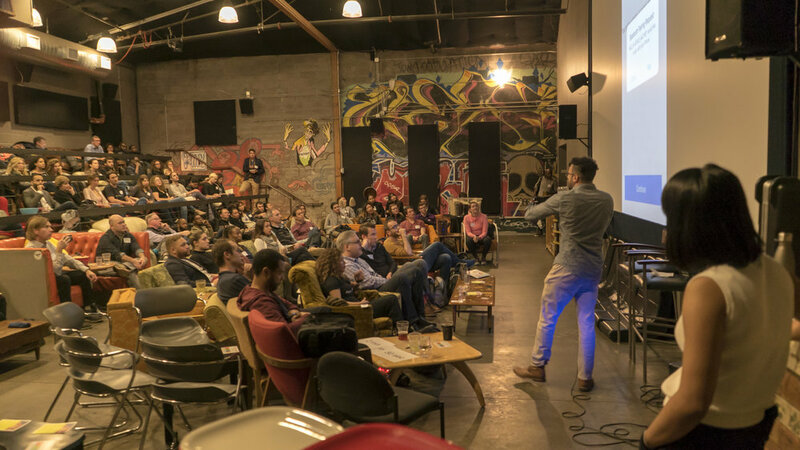 We put on events at least once a month to help increase transparency and give entrepreneurs access to not only us and our community, but also the process. We are seeking underrepresented founders with big ideas to change the world through technology to join us as Mission Driven Entrepreneurs in Residence (EIRs). This is part of our ongoing effort to catalyze an inclusive tech ecosystem in Oakland that reflects the diversity of this great city. We run events to answer your questions, give you exposure and help you build a successful, impactful company. Our monthly Mission Driven Cocktails, held at our office in Uptown Oakland, is also a great way to meet likeminded people in our ecosystem. We’d love to see you!